St. Pancras Station, Midland Grand Hotel, London. Grand staircase. 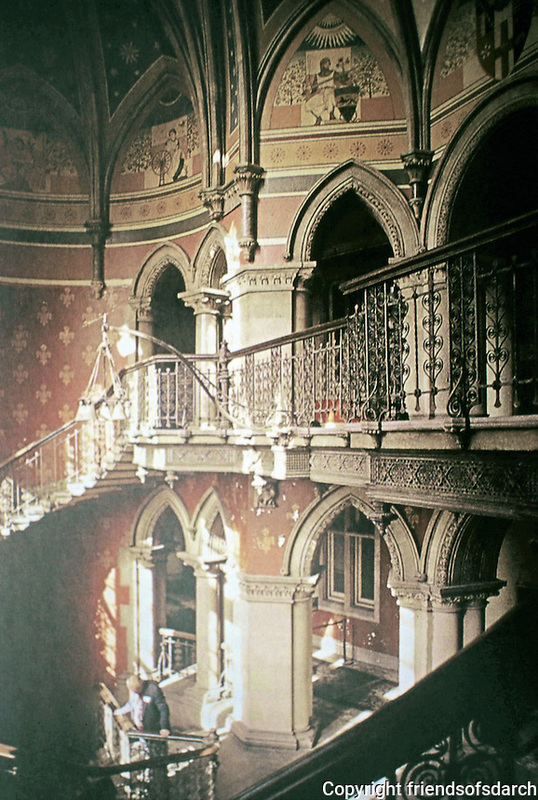 George Gilbert Scott, 1873-76..